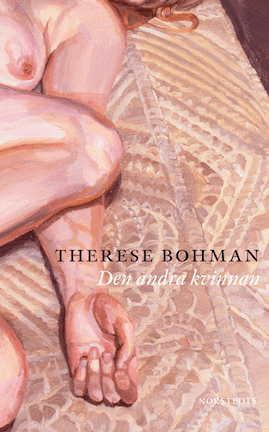 Therese Bohman grew up in Kolmården outside of Norrköping but currently lives in Stockholm. 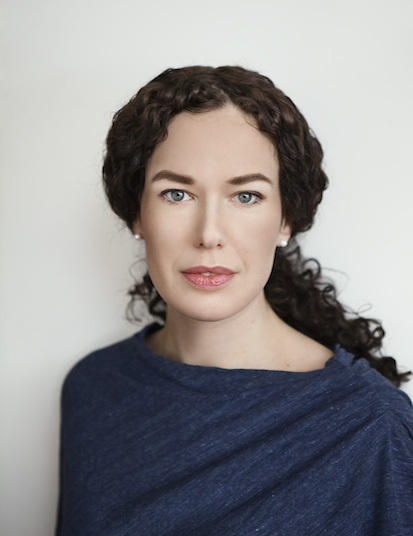 She is an editor of culture magazine Axess and also works as a freelance journalist for Expressen and Tidningen Vi. 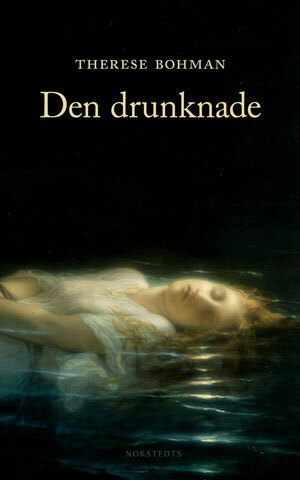 Bohman’s 2010 debut novel Den drunknade (Drowned) received a very positive response and was later selected as an Oprah Summer Read. 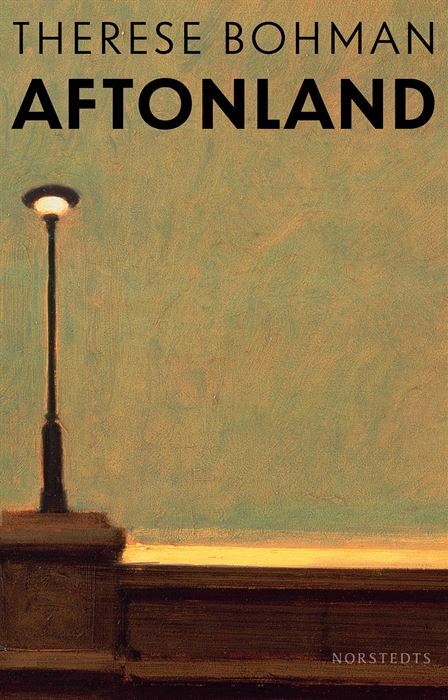 Her second novel Den andra kvinnan (The Other Woman), published in 2014, was shortlisted for the Nordic Council Prize and Swedish Radio’s Fiction Prize, while her third novel Aftonland (Eventide), published in 2016, was shortlisted for Sweden’s most prestigious literary award, the August Prize.